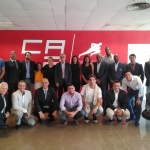 Thursday was the first meeting at CAR, for the presentation of the new European project which will engage the Centre, the B-WISER (Be a Winner in Sport and Employment before and after Retirement Athletic). This project is a continuation of GEES, completed in December, which dealt with the compatibility of elite sport with academic formation. The B-WISER, as well as previously the GEES, is part of the Erasmus + program of European projects and will last two years, until the end of 2018. There will be thirteen partners from six countries, among which are universities, sports centers and companies engaged in the field of employment. 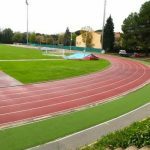 The aim of this project is to provide member states of the EU data, tools and best practices that enable them to improve the employability and employment of athletes at different stages of his career. 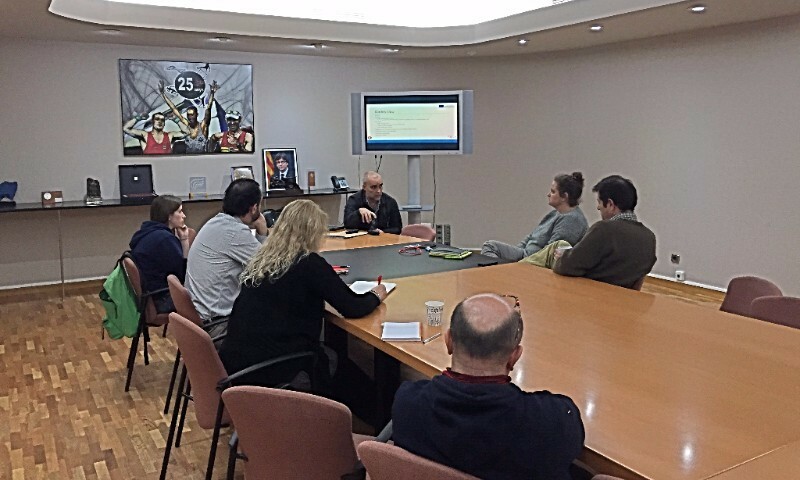 At the meeting, Susana Regüela, head of the CAR formation area, and Miquel Torregrossa, from the UAB, explained the project to the staff of the Centre that will participate in one way or another, as well as phases of the project.